This is Wednesday, January 13 yesterday’s assignment on blogging 101 was to make comments on four different blogs of the people who are enrolled in Blogging 101. It is a light-hearted guide to caravanning Australia. They have a large category cloud that covers just about everything in their great land. The Photo Gallery is beyond awesome, it should have an admission fee.There are Caravan Clubs to join in Australia for a small membership fee, who can help with travel plans. There are solo clubs that you can belong to and they share information back and forth about anything and everything. The folks who have this blog ITCHINGFORHITCHING, travel across, around, back and forth, crisscrossing, up and down, all over the Continent of Austrailia. They travel together in a variety of vehicles. New or old, whatever each traveler chooses for his home.You become a new person, free to go where your mind leads you. The idea is to have a new life, a free life, somewhat of a nomadic style. “Out there” is now your world. You front room window has a changing view by day or week. Tired of the sites, or a neighbor, (I doubt that) hook up and take off, your home goes with you. You travel to another area enjoy all there is to see and do, meet and fellowship with the other travelers. Soon you are doing a Willie Nelson, ” On The Road Again.” Or the older folks maybe pull a Hank Snow, I’m Movin On. My wife and I took a trip about 25 years ago up through Canada down the West Coast of the US and back home I had the idea to keep a journal of that trip. So I kept a record of our trip on an old laptop computer with no hard drive it had a 3.5-inch floppy disk. It seems like it may have been kerosene operated, no I think that was supposed to be a joke. 🙂 I recall using it by flashlight a few times. This following post is from ITCHINGFORHITCHING the person writing this post describes in detail what it’s like to have battery-operated, almost everything, no A/C JUST D/C on some travel days and nights. It is not all fun and games. 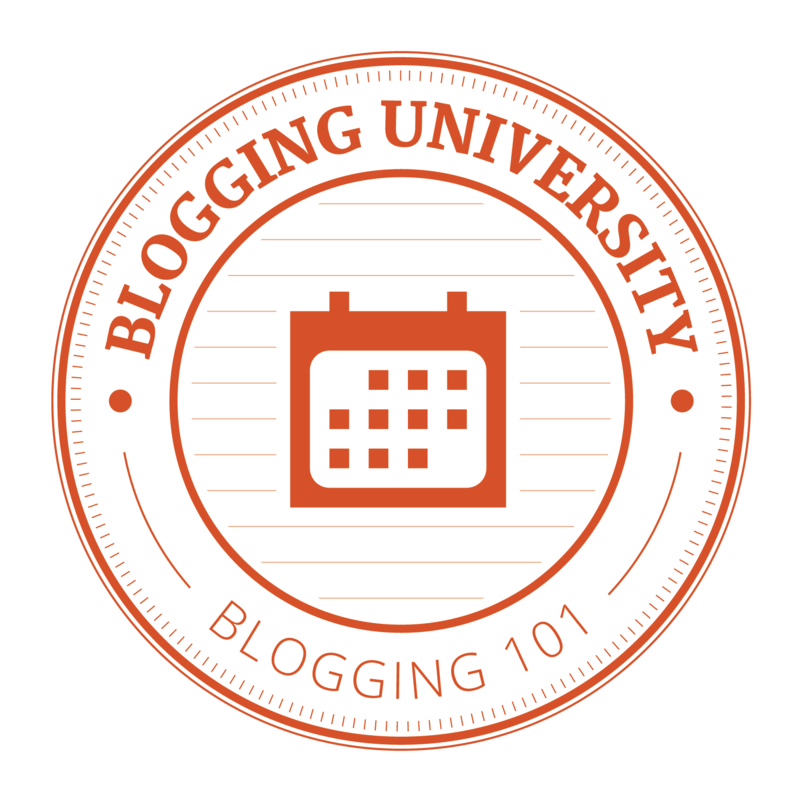 This person is also enrolled in Blogging 101 and is active and keeps her blog work going. I know you will enjoy the following read. She describes it much better than I ever could. One of the advantages of travel is writing about one’s own adventures but how does one write a daily blog about life ‘on the road’, when one is ‘on the road’?With great difficulty! As I sit here penning this draft it is near midnight and my husband is snoring, loudly. We’ve been free camping for four days without mains power. Relying on our solar panels. Perhaps we’ve been a little too relaxed this week but all of our devices are suddenly in need of a charge. That’s two phones, an iPad, and a laptop and I’m juggling them. I prefer to post my blogs from the laptop at present as I’m partaking in the WordPress Blogging 101 course online and I can more easily access both my site and the course site with the laptop. No doubt that problem will be resolved at some stage during the course. Check the power of each device. The laptop is seriously low. Plug the laptop into the inverter (to draw power via the caravan’s 12-volt plug). Quickly access WordPress for today’s course task. Turn off the laptop and continue with the charging, even though we had the inverter specified by an electronics expert it appears that we need a larger one (we may as well get a gutsy one that powers the coffee machine as well next time). Write up today’s journal while the laptop charging. Sometimes a story that seems insignificant will become relevant in a few months time. Last year I wrote many small notes about bush flies, they will one day be amalgamated into one blog about the hot deal with or get used to bush flies. I breathe a sigh of relief when I see that today’s course task doesn’t require a specific type of story. The laptop is now half charged so it gets fired up again and I post a pre-prepared story. I like to keep a few ready to go to times like this. It’s better to let life get in the way of the blog rather than the other way around, else we’d all be worse off. I quickly answer any comments then switch off to conserve power. There’s no time for course discussion with other students or reading of theirs or other followed blogs. I’m missing this side of blogging already after only a few days. I plug the iPad into the inverter and give it some charge. I can only be thankful that we are in phone range or else all aspects of blogging would be ‘curtains’. Oh holy hell! Now it’s midnight, banjos are still plucking in the night (we’re at the Girgarre Moosic Muster) and the iPad is back up to 42%. Tomorrow we do it all again, but that will involve converting images from the RAW (the format that I shot in, not naked) to TIFF and JPG. Now can somebody tell me why I’m doing this? Oh, that’s right, I really like writing, photography, and travel. I sure do. I think you do this because it is a challenge, life is a challenge, caravanning is a big challenge. The rewards are greater than the challenge. You are free to share yourselves with natures unimaginable greatness, many never have that. Thank you so much for featuring my blog in yours Leland, I think I’m on the verge of being speechless. But truly your comments make all the work worthwhile. Take care, Lindsey. You are very welcome. I envy you happy travelers.